Creating handmade greeting cards can be a unique way to express your creativity for special occasions or just because. 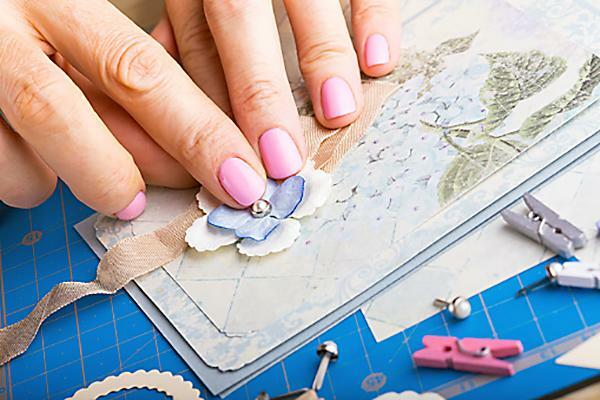 There are many different techniques you can use to make one-of-a-kind cards, and combining embellishments can take your card making to a whole new level. One of the best things about card making is that this is a very flexible craft. Your cards can be as simple or as elaborate as you wish. Incorporate fancy artistic techniques when you want to make one show-stopping card, but use quick and easy embellishment options for making mass-produced cards, such as holiday greetings or party invitations. Paper cutting is a popular technique for card making, but this does require a great deal of patience. Kirigami, the Japanese art of paper cutting, can be used to make pop-up cards. Scherenschnitte, a German form of paper cutting, is a popular choice for making embellishments for Valentine's Day cards, wedding cards, and anniversary cards. Since paper cutting is also very time consuming, this is a technique best left to cards that do not need to be produced in large quantities. Having to rush through your project in order to get your cards mailed out in time makes for a very stressful crafting experience. Save this technique for situations when you can take your time. 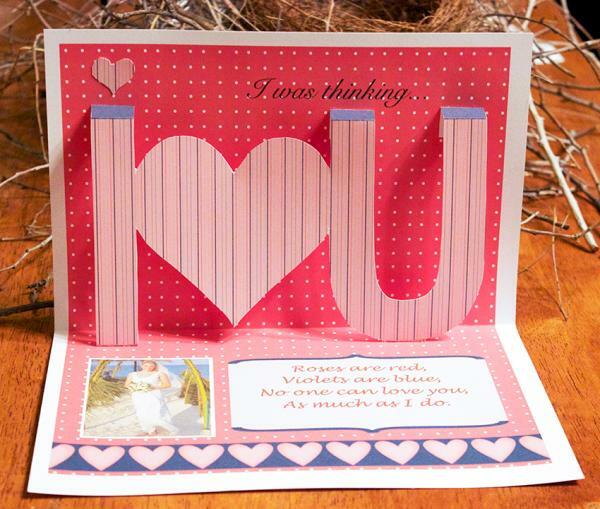 Create a special pop-up paper cut card to show someone how much you love them. Quilling is the art of creating designs from rolled strips of paper. Flowers are the most popular form of quilled decoration, but you can also make animals and other objects using this technique. 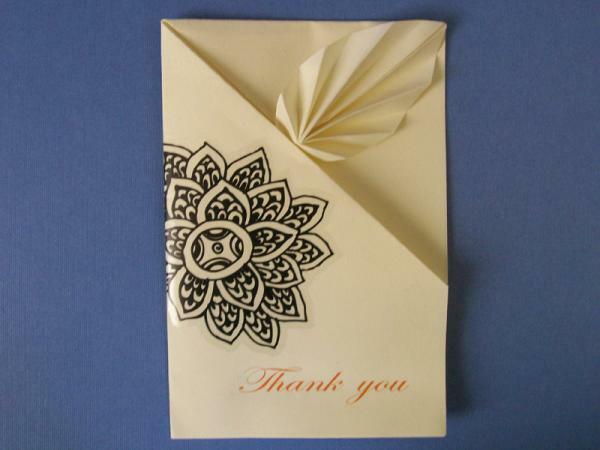 One thing to consider when incorporating quilled paper is how you plan to deliver the cards to the recipient. Some quilled designs may need to be placed in a padded envelope to prevent damage when they are sent through the mail, while a large quilled embellishment might require extra postage. Paper piecing is a technique that involves cutting small shapes out of various pieces of paper, then assembling the papers with foam adhesive to make a 3-D embellishment. Paper piecing patterns are available online, but many people make their own designs by using a child's coloring book page as a template. Like paper cutting, paper piecing is a technique best left for cards that are made in smaller quantities. If you do decide to attempt a large-scale project using this technique, speed up the process by creating your cards in an "assembly line" fashion. 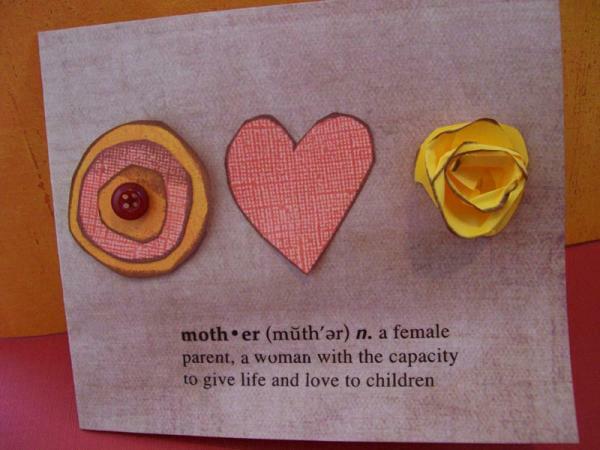 For an occasion like Mother's Day, paper piecing is the perfect way to illustrate your love. Nothing beats the appeal of beautifully handwritten calligraphy for creating an elegant look on your greeting cards. Calligraphy is most often associated with wedding invitations, but it can be used to make any type of card you wish. You can even add a special finishing touch to your project by using calligraphy to address your envelopes. Paper punches can be used to make hearts, circles, squares, flowers and other simple designs out of the decorative paper of your choice. Paper punches are widely available at craft stores and online, although you will want to keep in mind that most punches create designs that are two inches or less in diameter. 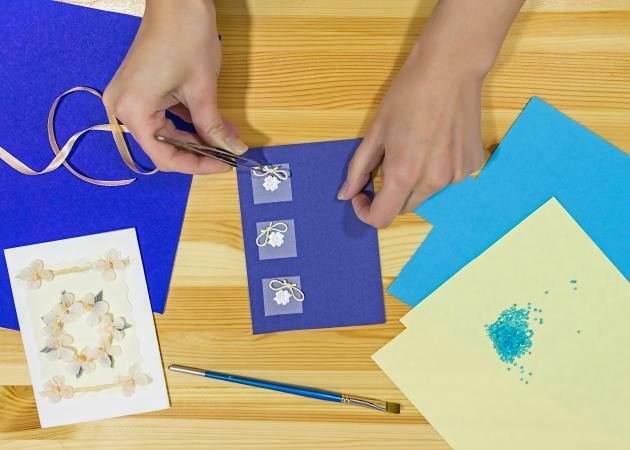 In addition to being a smart choice for people who are just learning how to make handmade cards, paper punching is a good technique to use when you need to make a lot of cards in a hurry. This is also a thrifty way to use scraps leftover from other crafting projects, such as scrapbooking. 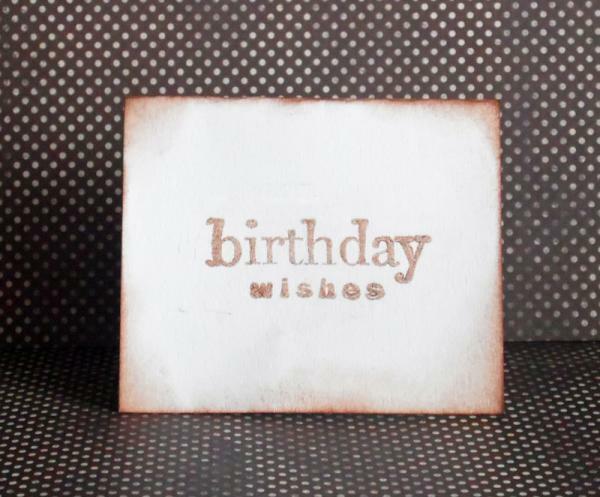 Rubber stamping is a wonderful way to add interest to your card making projects. Rubber stamps are available with quotes, fonts, seasonal designs and general purpose embellishments. Stamping is quick and easy, which makes this a good technique for creating Christmas cards, party invitations and other greetings that need to be made in large quantities. If wielding a paintbrush comes easy to you, combine your love of paints with making cards. Watercolor paints work well on card stock. You can paint anything from whimsical cartoons to nature scenes and create your own unique card. If you fold cardstock into your desired card shape, you can use one of the beautiful water color painting techniques in the link below to create stunning homemade cards. Watercolor techniques can be used on cards. Folding paper into various shapes can be a wonderful way to add some zing to any card. Origami animals and florals are popular designs that will add an elegant feel to your work. You can combine origami techniques with other paper card making ideas to create popups, or small pockets to tuck your creations into. An origami thank you card can be a unique way to send your gratitude. 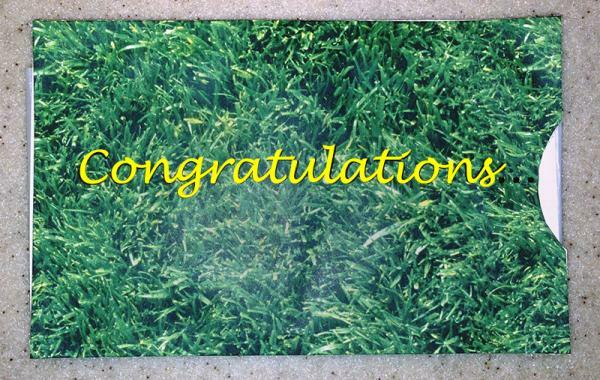 This is a fun card type that can be ideal for a greeting or a surprise message. It's a fun card for kids, but it can be used for all ages. You only need a few supplies, including cardstock, glue, a plastic shopping bag, and markers or paints to embellish your card. Fun, bright, and simple, Washi tape cards can be made with minimal supplies in only have a short period of time. You can vary the sentiments, tape colors and patterns, and cardstock to create original cards the recipient is sure to love. 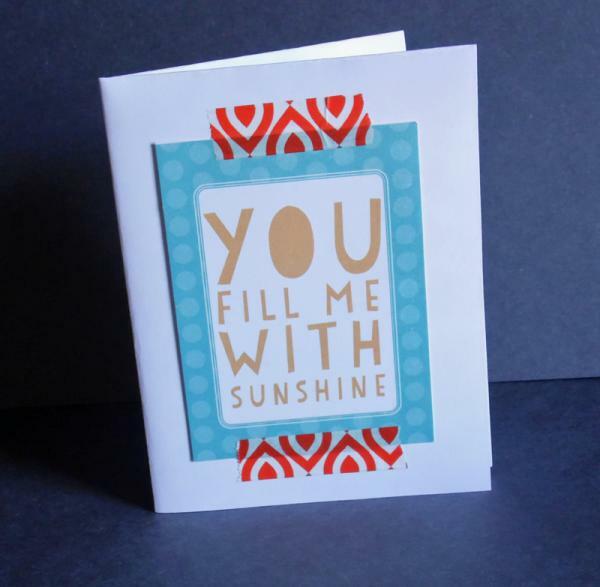 Looking for a way you can create a number of handmade cards but reduce the total time it takes? When you need many cards or a way to streamline the process, one idea is use a card template. You can then customize it with your own embellishments and special touches. When you want to make your card customization extra personal, consider using special photos to create a unique card. If you're looking for a design beyond just a basic photo card, think about using something that is a little more involved, such as an exploding box style of card. Creating a handmade card is all about making it special for the person you're giving it to. If you incorporate a special theme or motif the recipient is especially interested in, it makes the card even more meaningful. Consider games, hobbies or favorite things when planning a themed card. If you plan on making multiple cards, a well-stocked tool kit will help you get the most out of your inspiration. Paper will be one of your biggest investments in making cards, but it doesn't have to be expensive. It's generally cheaper to purchase paper stock books, which come in a variety of colors and designs, rather than single sheets. You can also buy pre-cut cards and envelopes; all you have to do then is apply your design to the card without making envelopes and cutting cards to fit. It can be tempting to buy a lot of supplies at once, but until you become more familiar with techniques and your particular design philosophy, it may be a better idea to buy only what you need. It probably won't be long before your card making stash is full-to-bursting. Once you've made a few cards, you'll likely find that you're getting the hang of the process. To help ensure that even your earliest creations are a success, follow these tips. Card stock comes in different weights, thicknesses and densities. Test out your folding, cutting and stamping on a scrap piece to see how the techniques will take before you begin to create your final card. You may discover you need more or less ink, or you may need to score the inside of a sheet before folding. Likewise, you may want to test different adhesives to see which one will hold your embellishments the best. It can be fun and addictive to begin paper punching, gluing, stamping and folding all at once. But too much embellishment can actually detract from your final product. Add just one technique at a time and pause for a little while before continuing. 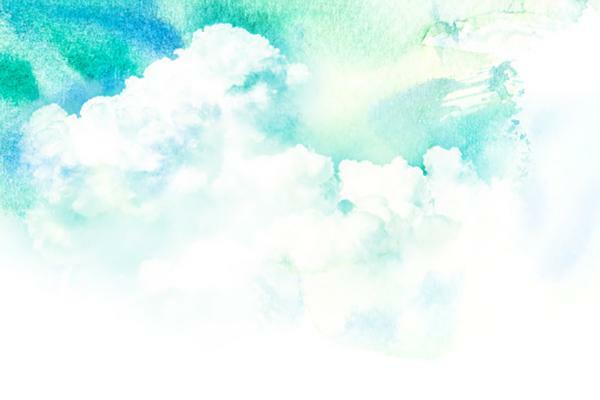 Taking the time to step back from your work can help you gain new perspective. Try rubber stamping some ribbon or fabric, or layer 3-D embellishments like buttons on top of paper cutouts. As long as you don't go overboard, combing a few techniques can be what sets your cards apart. 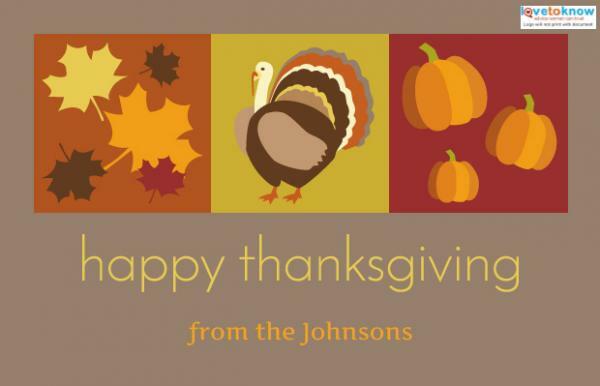 One of the best aspects of making your own cards is that it's something you can do year-round, every year. There will always be occasions to notice and celebrate. Most people are delighted to receive a handmade card and appreciate the time, effort and creativity involved in creating such unique items.